Now, torn between her increasingly complicated feelings for Christian and her love for her boyfriend, Tucker, Clara struggles to make sense of what she was supposed to do the day of the fire. And, as she is drawn further into the world of part angels and the growing conflict between White Wings and Black Wings, Clara learns of the terrifying new reality that she must face: Someone close to her will die in a matter of months. I don't know what it is, but something about Cynthia Hand's storytelling immediately attracts me. Her words flow effortlessly, and her plots are so very addicting. As far as sequels go, Hallowed is a huge success. I'd even say that it was more invigorating and moving than Unearthly. Love triangles usually make me gag. I mean, how can it be true love if you can't even decide WHO you love? However, this love triangle differs from the others in that Clara's heaven-sent purpose interferes with what she decides. While her heart loves Tucker, her head tells her that she and Christian are destined for each other. What's a girl to do? Still, I am Team Tucker all the way. That boy is adorable. The emotional trauma Clara undergoes is clearly conveyed through Hand's vivid writing. My heart ached for our heroine as she lashed out and sobbed. She truly takes some hard hits, both in her family and in her love life. My eyes may have even gotten a bit teary. I really enjoyed the role Clara's mother grew to play in Hallowed. I get so, so tired of parents in YA books being (a) nonexistent, (b) divorced, or (c) ignorant. What is so wrong with a teenager having a supportive, loving parent? While Clara resents the secrets her mother hides, she cannot help but admire her mother. Throughout the story, she confides in her and asks for her advice. The relationship blossomed and added depth to the already enticing story. I'm trying to keep this review spoiler free. I really am, but it's not easy. There are so many plot twists to discuss! 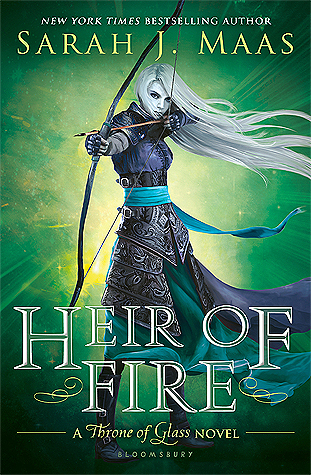 The beautifully crafted setting, the convincing back stories, and the lovable characters had me thoroughly immersed in this tale for hours. 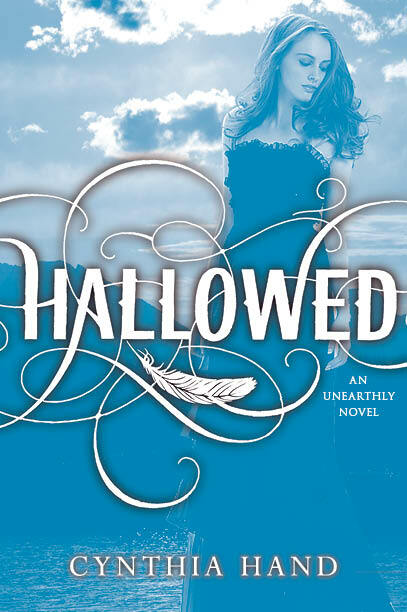 If you enjoyed Unearthly, then Hallowed is a must-read.